Both fit well with any cuisine, will fill you up and, require very little skill! Put the dry pasta in a serving bowl to measure it so you can estimate the serving size. Add some salt to the boiling water while you cook the pasta, this will bring out the flavour and speed up the cooking time. Pasta takes around 10-15 minutes to cook. But to test if it’s ready, take a piece out with a fork and take a bite. If there's a white ring in it the pasta is not cooked yet. Drain the pasta over the sink with a colander. If you want to add other ingredients, put the pasta back in the pan (without water) and add your sauce/other ingredients. The longer you cook pasta, the softer it will be, if you like your pasta al dente cook for around 10 minutes. Cooking time will also depend on the type of pasta (e.g. long spaghetti requires a shorter cooking period. 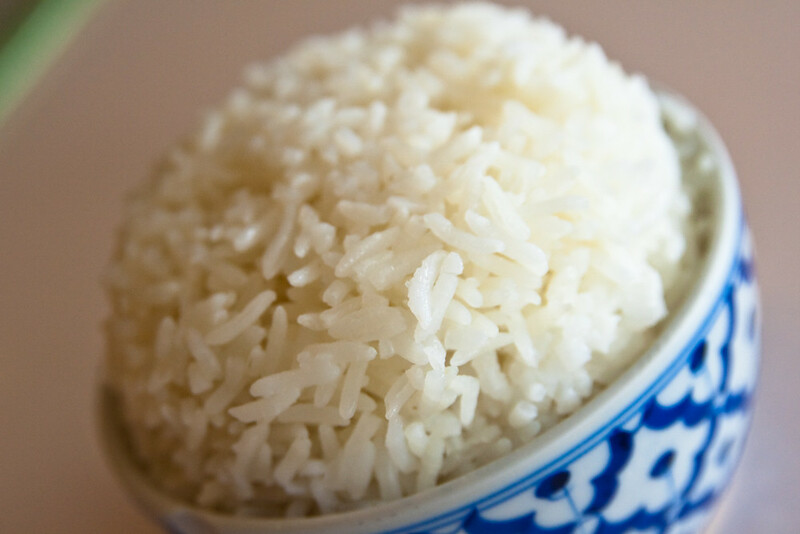 Put the rice in a bowl and rinse in cold water to get rid of the starch, this will make it less sticky and easier to cook. Put the rice in a pan and cover with about a fingertips depth of water. After about 10 minutes all of the water should have evaporated to leave fluffy rice. Top 8 student cooking ingredients Spill The Beans #2: Food Tips From An MMU Student Spill The Beans #3: Food Tips From An MMU Student Is it done yet? Everything to do with eggs! Let's reduce our food waste! Cheap Student Recipes Got a job interview? How I make my long distance relationship last Before you apply, check your social media... Can't doze off?